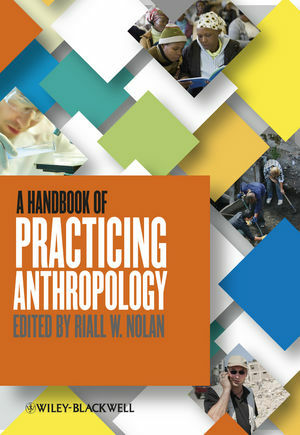 Riall W. Nolan is Professor of Anthropology at Purdue University. He worked overseas for nearly twenty years as a practicing anthropologist, in Africa, Asia, and the Middle East, mainly in international development. He writes and consults on issues of international development, international education, cross-cultural adaptation, and practicing anthropology. Kerry B. Fosher and Frank J. Tortorello, Jr.